 Our home is the famed Marlborough winegrowing region on New Zealand’s South Island. 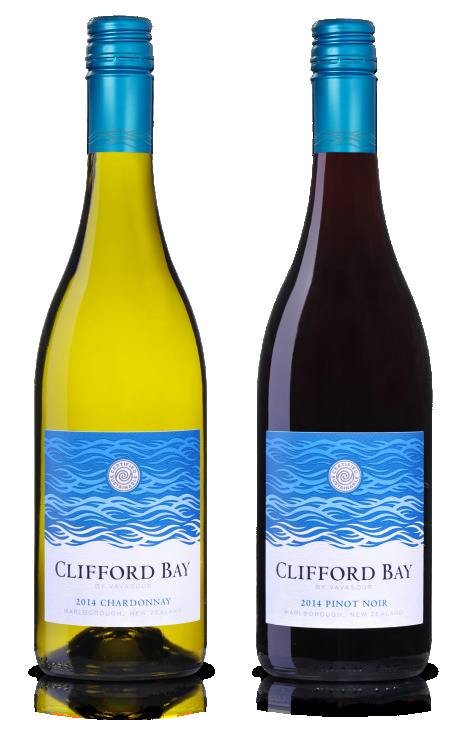 Established in 1994 in the Awatere Valley, our name comes from nearby Clifford Bay, the point where the Awatere River meets the cool waters of the Pacific Ocean. To the north are the stunning White Cliffs and beyond that is Cloudy Bay. Awatere River meets the cool waters of the Pacific Ocean.